Insect Damage to Soybeans? Nah… It’s Wind Damage. Winds in excess of 40 mph on August 4 left a few soybean leaves in tatters. 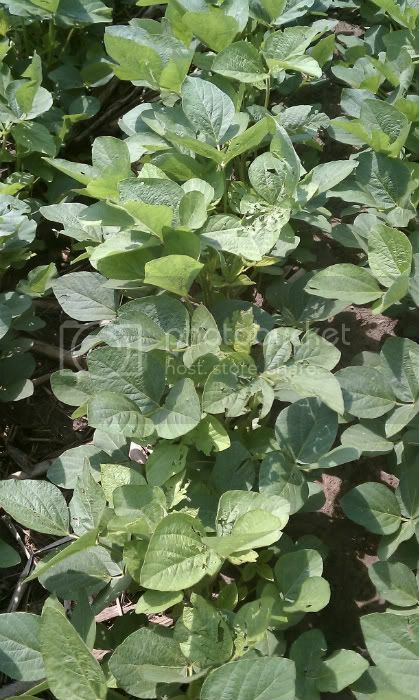 A few who walked into their soybeans the next morning immediately thought ‘insect damage’. 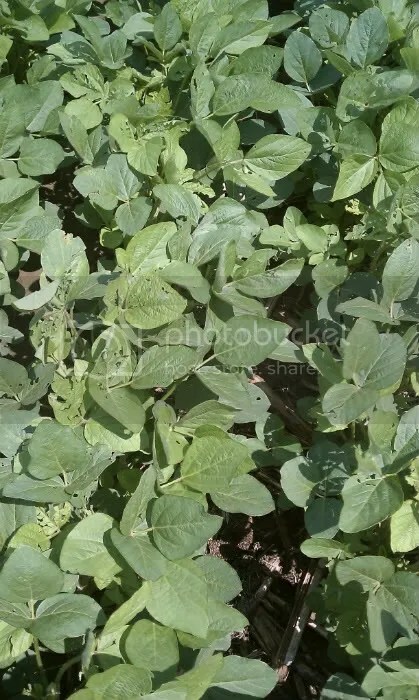 Overview image showing torn, tattered soybean leaves in the upper trifoliates. 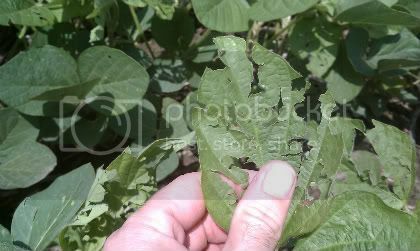 Another view showing torn, tattered soybean leaves. Here's a closeup shot. Notice the irregular shape of leaf damage. An indication that this isn't insect damage is that insect damage would not be so 'jagged'. 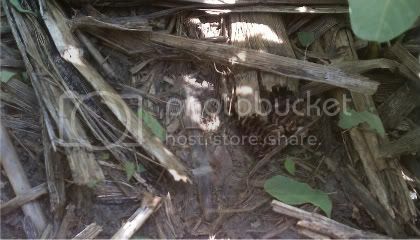 Final clue that this isn't insect damage. Wind damaged pieces of torn soybean leaf on the soil under soybean plants. More torn soybean leaf pieces on the ground. 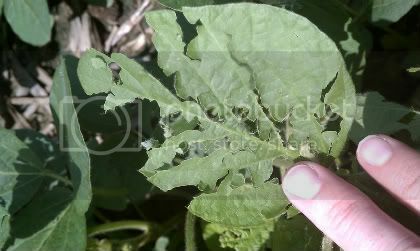 Nah, not insect damage. 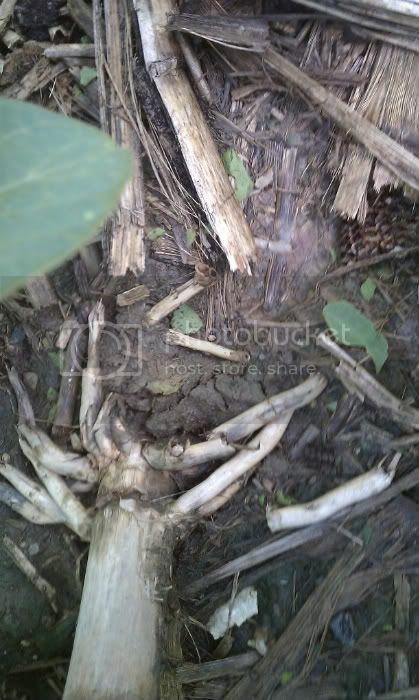 This was a clear-cut case of wind damage to soybeans (soybean stage R2). Entry filed under: soybeans. Tags: wind damaged soybeans.